Since 2003 Jabico Enterprises has been bringing integrity to software development in the San Francisco Bay Area and Silicon Valley. We treat technology as an art-form and take true pride in the craftsmanship of every project that we complete. Our team brings the passion, skill, and creativity required for your technology to succeed in today's competitive landscape. Our clients include Hyundai, University of Santa Cruz, PG&E, and Santa Cruz Waves. Visit www.jabico.com to learn more. Santa Cruz Waves showcases a lifestyle with millions of users relying on them daily for the next big wave, whether its the best surf spot, daily photo/video, or stylish new apparel. 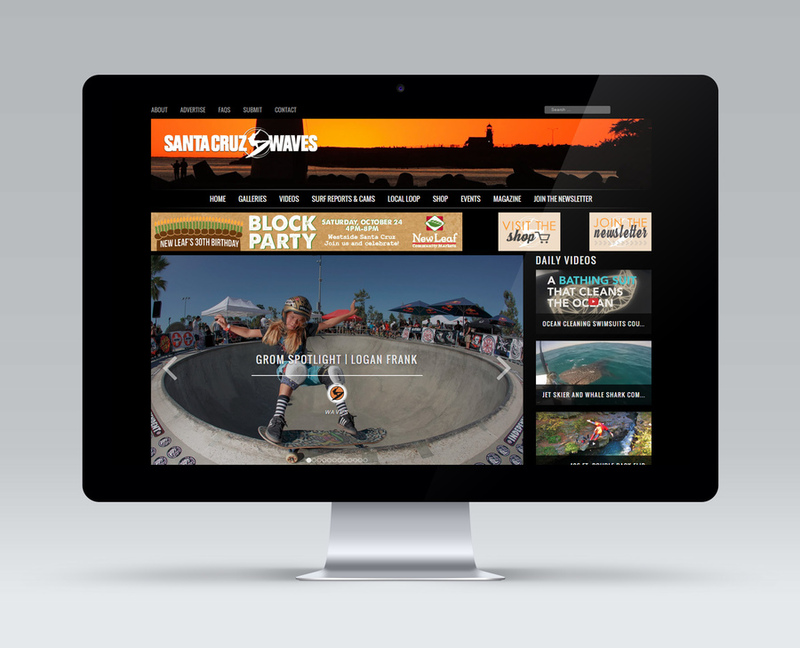 Jabico makes all this possible for Santa Cruz Waves ensuring their millions of users have an unfaltering web experience.